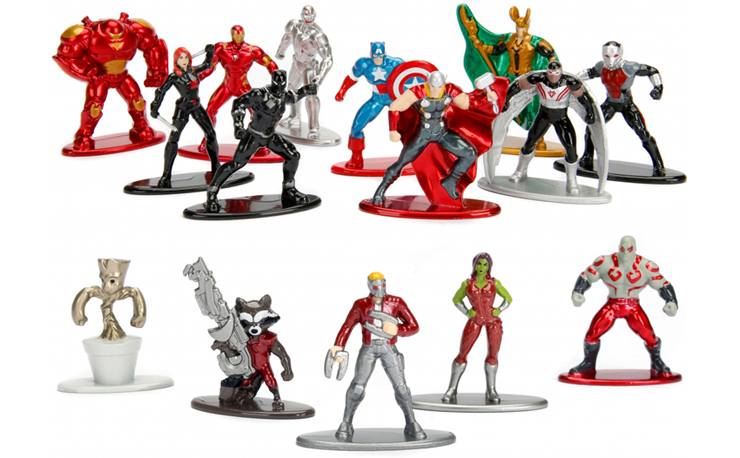 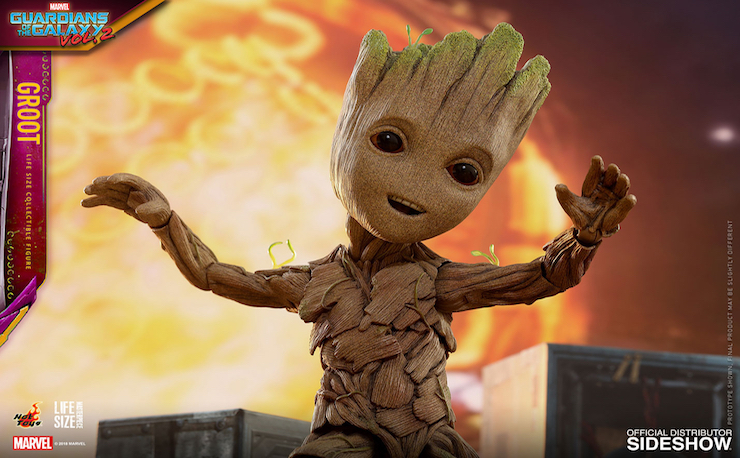 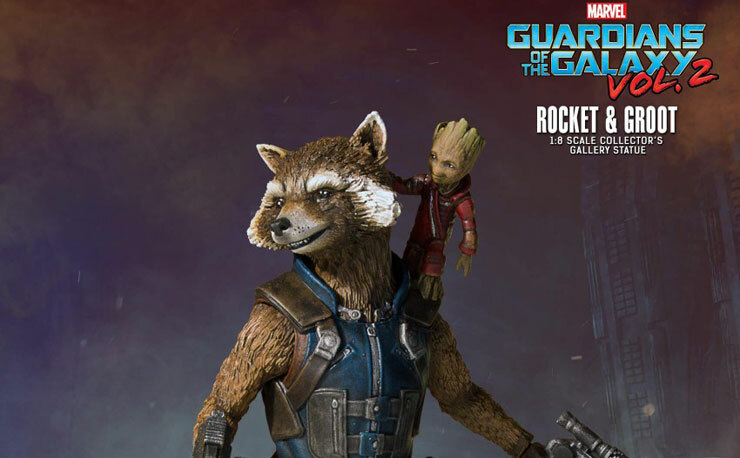 Ever since the first Guardians of the Galaxy movie we’ve all wanted to be a member of the team. 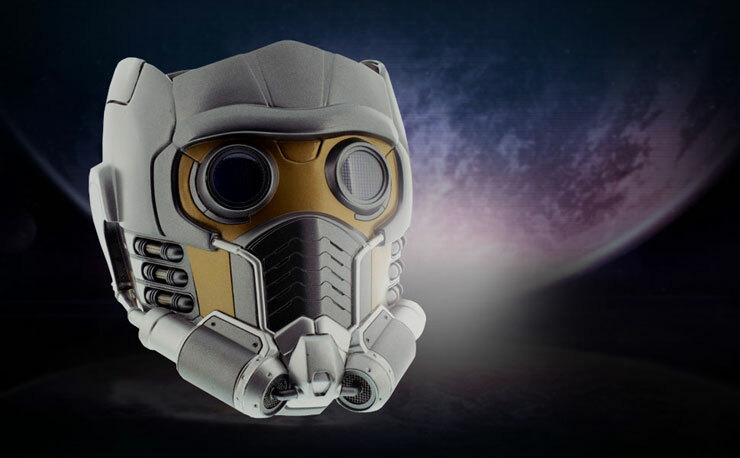 And while it’s unfortunate that we can never be a giant tree or a killer raccoon with an attitude, being Star-Lord is probably the next best thing. 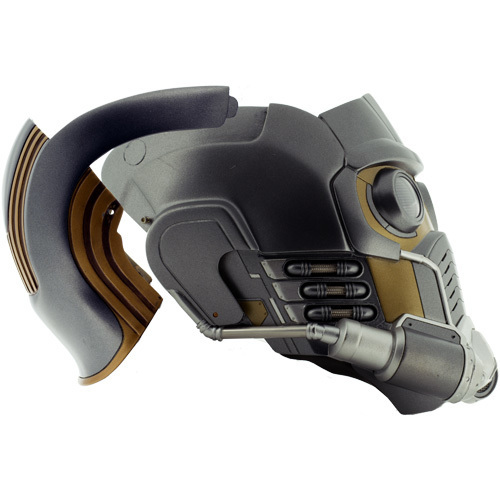 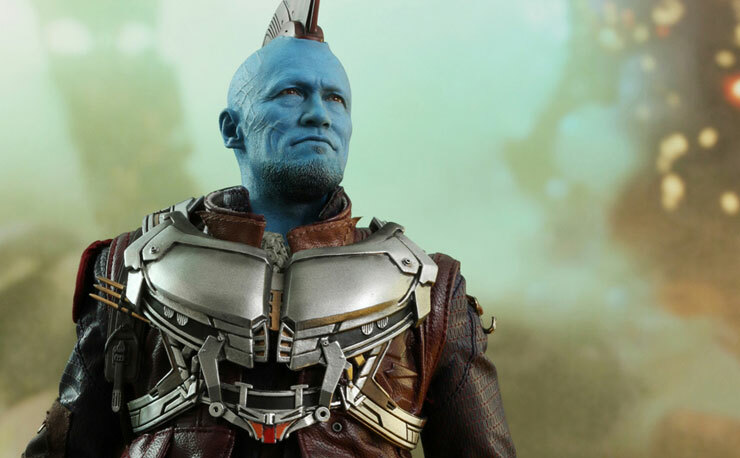 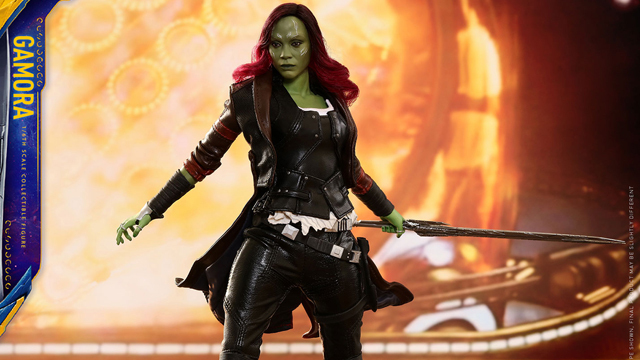 Now you can own a piece of the Guardians leader with this 1:1 scale prop replica from EFX Collectibles. 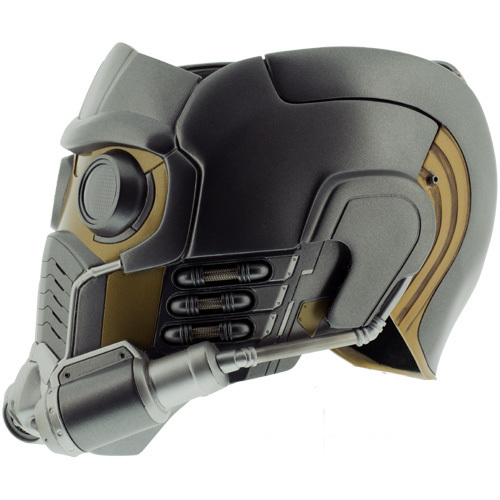 The earth-born, space-raised galaxy adventuring Peter Quill is a professional at guarding the galaxy, and is the owner of one of the coolest masks in the Marvel Universe. 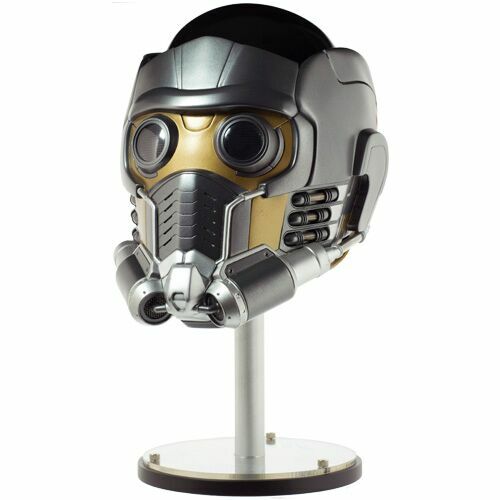 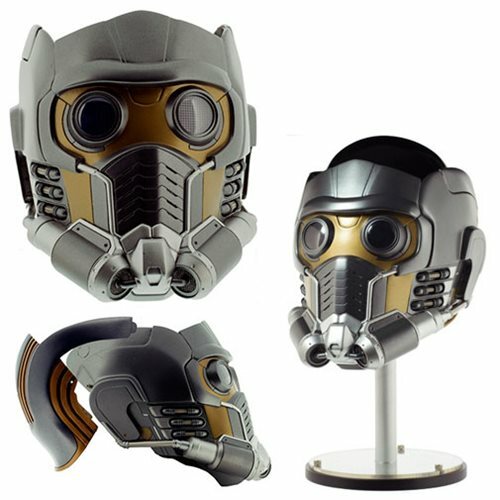 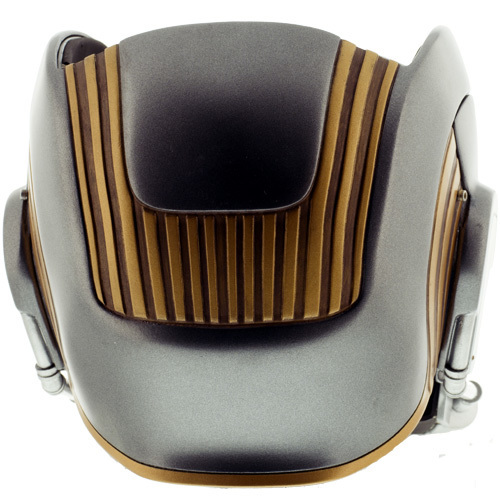 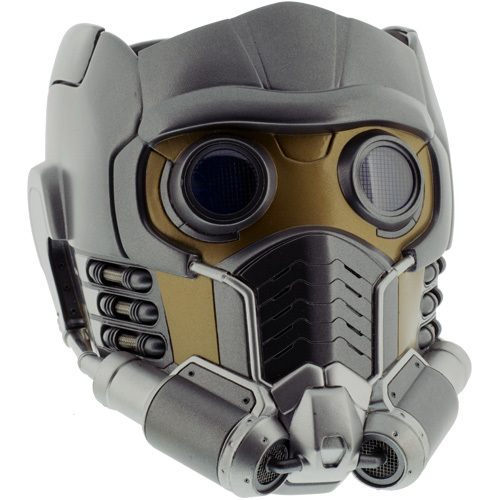 An exact replica from both Guardians films, this helmet features screen accurate 2 piece construction and is made from super high quality fiberglass, plastic and metal so you can display it in all its glory while placed atop the special display base and mannequin head. 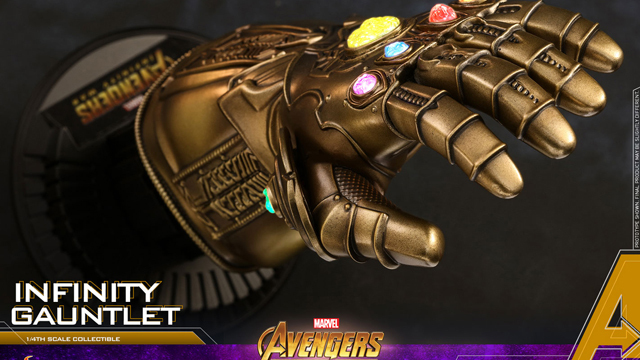 You can pre-order this amazing replica right now at Entertainment Earth or Sideshow.com, but you need to be quick about it as there are only 750 pieces made in the galaxy.